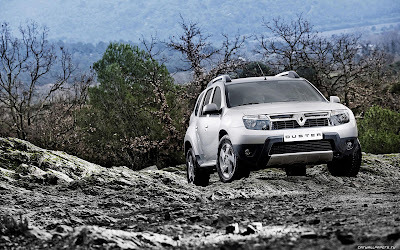 Carnation Auto Blog: Why Renault Duster Is So Popular In India? 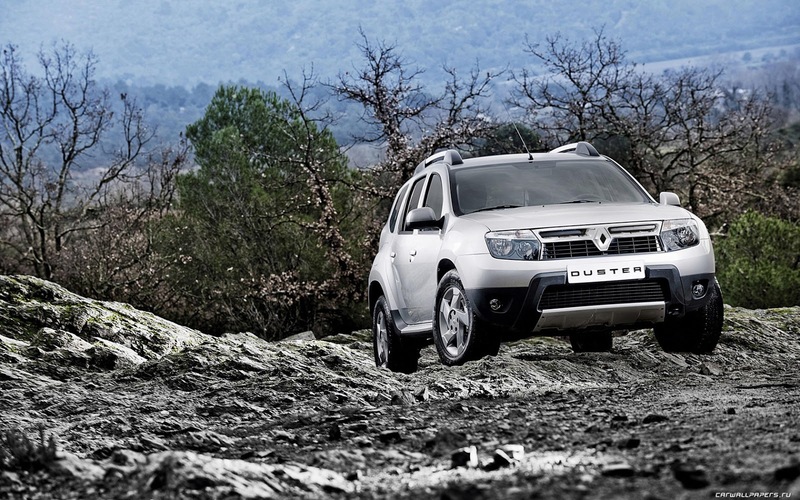 Renault Duster brought some kind of revolution in the SUV segment soon after it was launched in India. Everybody is talking about this car that looks glossy and bold at the same time. 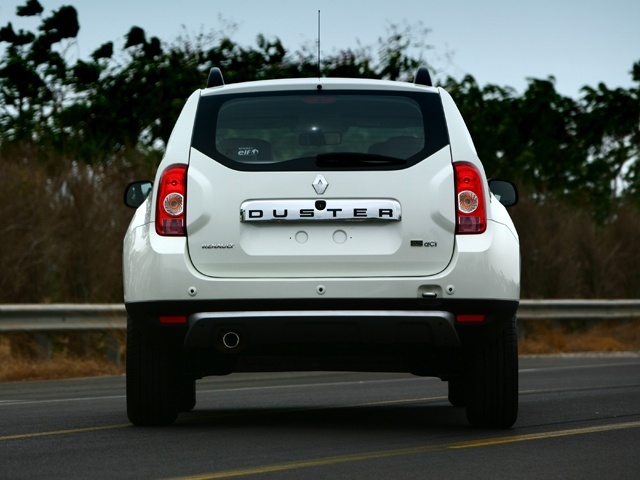 Duster got almost all the major awards in the automotive award functions. It was a clean sweep for the brand and there’s no denying of the fact that Duster deserves all the attention and recognition. Everything about the vehicle is just perfect. This compact SUV comes with an affordable price tag of 7 lakh – 12 lakh. 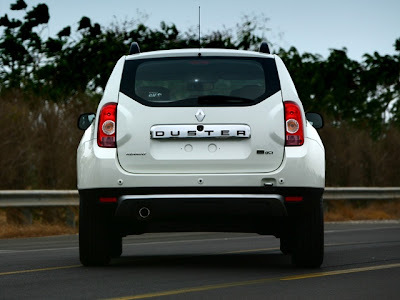 It gives an awesome mileage of 20 kmpl and what more can someone expect from a large vehicle like Duster. The ground clearance is good for the Indian roads. The performance of this car is also very heart-thrilling off road. It delivers power of 84 bhp and the engine is powered by 1.6 litre petrol engine. The dual circuit braking system adds safety to this vehicle. Indian customers are fascinated by mileage, price and looks and this car satisfies every need of a potential consumer. The target audience for Renault Duster is basically the adventurous bunch with good bank balance. Especially the middle management people and the wanderers love this car. Currently, Duster is available in 6 colors such as Pearl Supreme White, Metallic Fiery Red, Metallic Graphic Grey, Metallic Moonlight Silver, Pearl Galaxy Black and Metallic Woodland Brown. Woodland brown is the most seen Duster in India. SUVs are large vehicles that exude power and sophistication. If you are planning to buy an affordable SUV, Renault Duster and Ford Ecosport can be a good bet. It’s one of the best cars in the Indian automotive history till date. 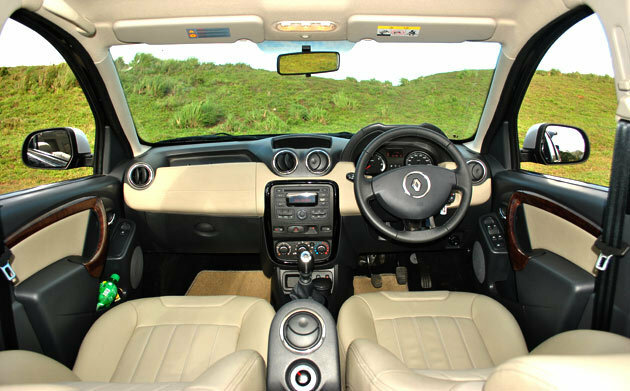 The spacious interiors, good pick up and bold looks makes this car the most wanted vehicle.